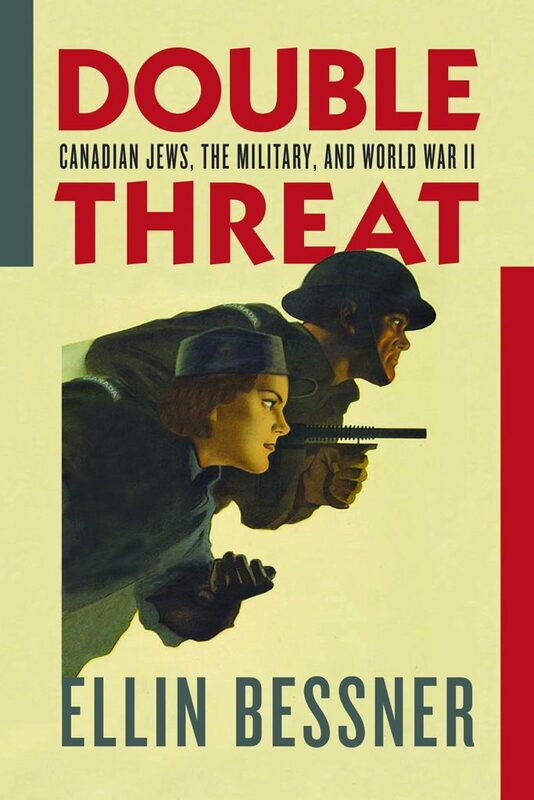 If your relative served in the Canadian forces during the Second World War, the Library and Archives Canada releases official service records for free (an abbreviated package) or the full record (you have to pay a small fee for photocopying/scanning). It’s easy to obtain these files, and fascinating to read them. Note that it can take several months to arrive. There is a one-page form to fill out and mail to the Library and Archives headquarters in Ottawa. You can also just send a letter with your request. Here is the link to read more, and the link to print off the form. 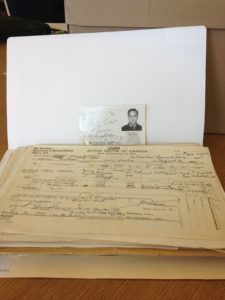 Note: some 1,500 Second World War service files are already digitized and online, including some belonging to deceased Jewish personnel like Samuel Moses Hurwitz. You can check here to see if your relative’s file is among these. If you would be happy with just an abbreviated version, Ancestry.ca also has partial files of the 44,000 personnel who were killed in WWll or died shortly after, of injuries. You can pay to subscribe, or ask your public library if they have it, for free. For example, Richmond Hill’s Public Library offers this service. You can also contact me directly, and I will be glad to walk you through the process.